It’s that time of the year. Winter is here and we have taken out all our warm gear. Thousands of people do not have access to proper winter wear. This year, we’re making winter care kits for people in need in the community. Help us make a kit by donating brand new winter accessories. 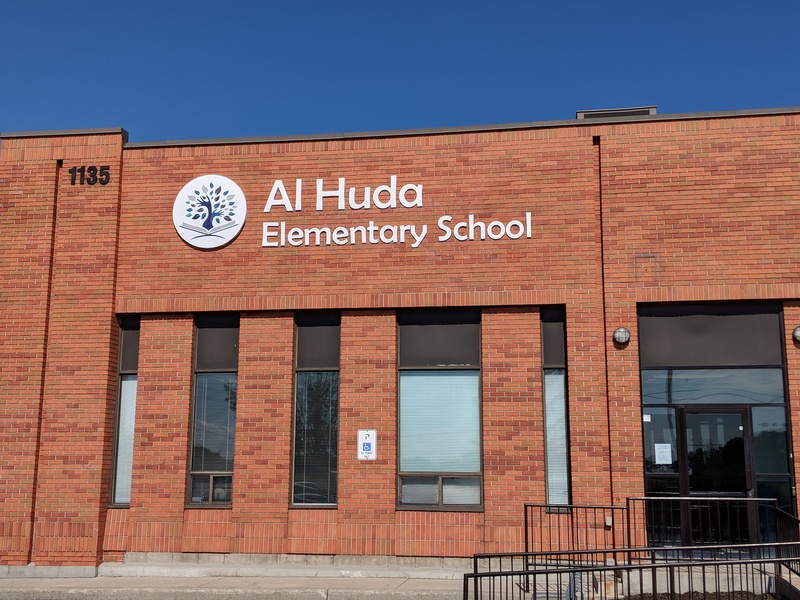 Please drop off all items in your child’s classrooms at Al Huda Elementary School between November 19th – 30th, 2018. Monetary donations will be accepted as well. 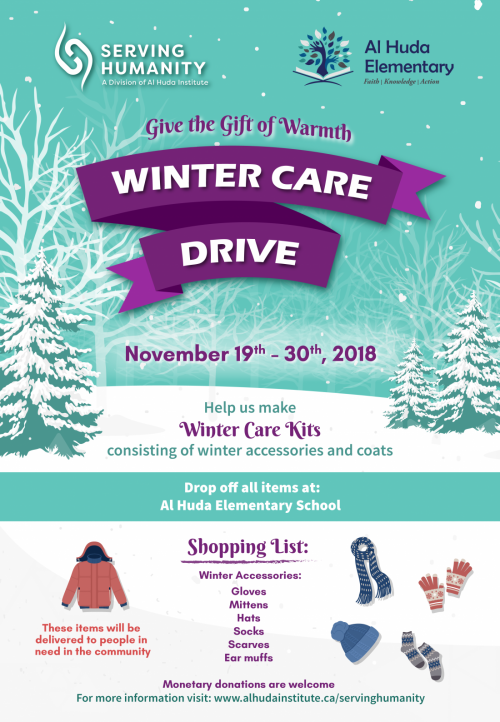 Together, let’s make this a warm winter for our neighbours.